Santos announced today that it will supply around $100 million worth of gas to New Century’s zinc mine near Mt Isa in northwest Queensland. 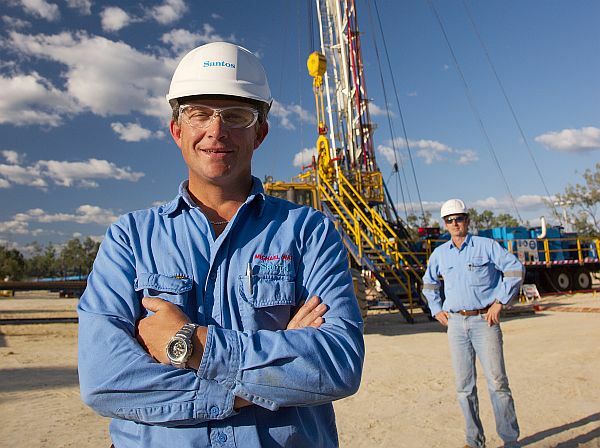 APPEA Queensland Director Rhys Turner said the agreement to supply 9PJ of gas over the next four years was further evidence of the industry’s strong commitment to provide competitively-priced gas to the domestic market. “Other states should take note. The failure of New South Wales and Victoria to develop their own gas supply means customers in those states are paying a premium for their gas. “The Australian Competition and Consumer Commission says transport costs can add 25 per cent to the price southern customers pay for Queensland gas.